But my toddler is so very wiggly! 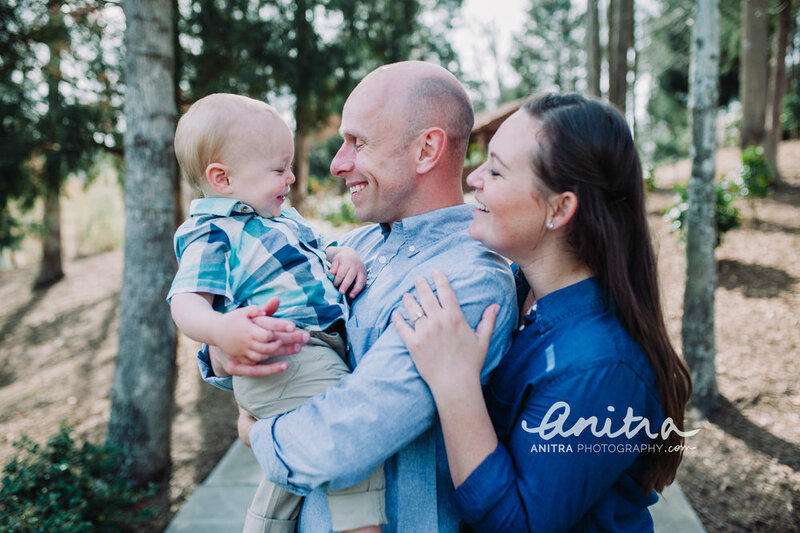 When it comes to your family portrait with a toddler who is independent and determined to pursue their very important ideas on what they’d like to explore, your session could easily be derailed by an extreme case of the wiggles. Am I right? Stifling the wiggles during your session is near impossible. As your family photographer I wouldn’t even suggest it. Believe me I understand. It takes a decent amount of energy preplanning the details of your session: What to wear, where to shoot and when to mark the date and time in our calendars. So I know we have the same goals. We don’t want to go through that effort to end up with an upset little one who is just plain unhappy with us all. // The focus of your session will be the baby. // Let the baby explore. // Bear hugs will happen in between moments of exploration. // The rest just may fall in to place. With our gardens springing back to life, now is the perfect time to celebrate your family. 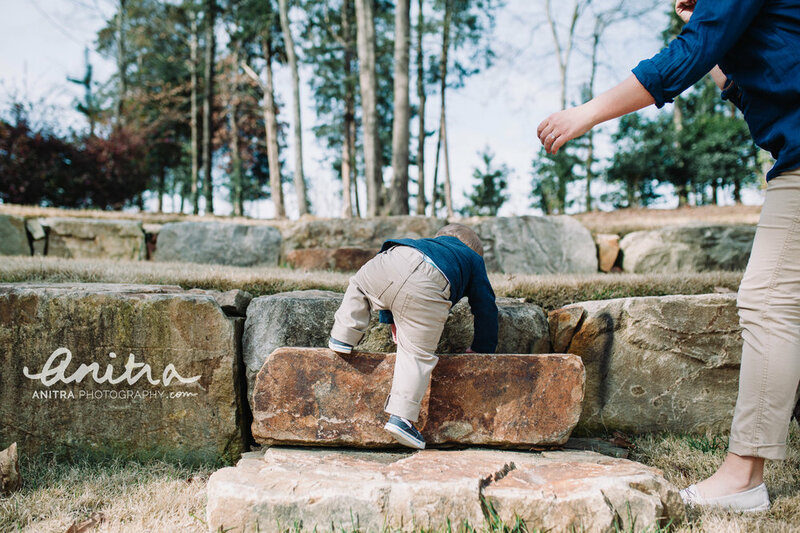 I would be thrilled to help you capture the joy, all the details, and the significance of this stage in your family’s life. // Yes! I'd like to schedule a family portrait session (with a chance of the wiggles). Thank you for your interest in a family portrait session. I'll be in touch within the next day.